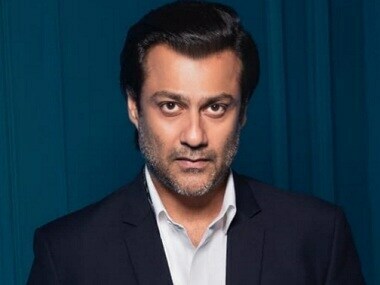 "When Simmba instead of Kedaranath was being called out as Sara’s debut release I fought a battle with Sara in court," said director Abhishek Kapoor. 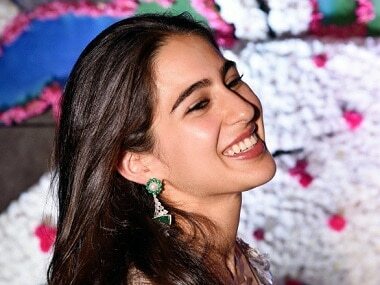 Sara Ali Khan says she was disappointed that she couldn't share her labour of love, her debut film Kedarnath, with the people of Uttarakhand. 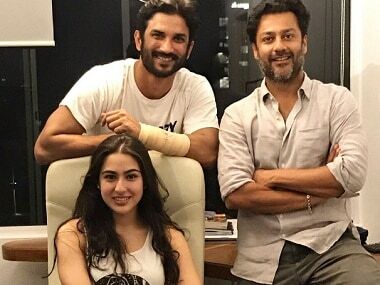 Saif Ali Khan solely credited his daughter Sara for her performance in Kedarnath, stating that acting was what she had desired to do all this while. 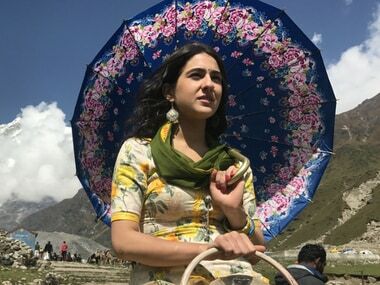 Kedarnath has also been banned from certain districts of Uttarakhand. The complaint claimed there was fraud and breach of trust by the proprietors of Kedarnath, which resulted in the loss of over Rs 15 crore.